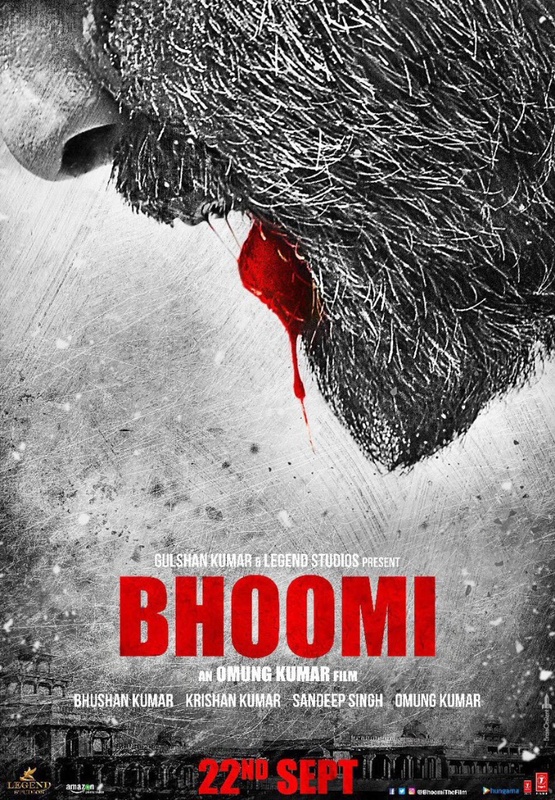 Bhoomi is a 2017 Indian action thriller film directed and co-produced by Omung Kumar. 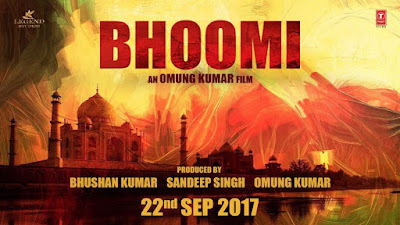 The film is also produced by Bhushan Kumar and Sandeep Singh and music by Sachin-Jigar (songs) and Ismail Darbar (background score). 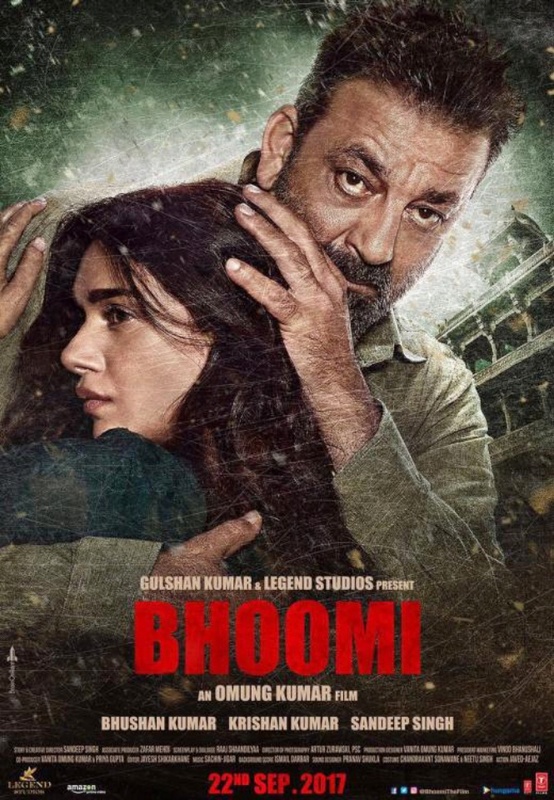 It stars Sanjay Dutt, Aditi Rao Hydari, and Sidhant Gupta in the lead roles. 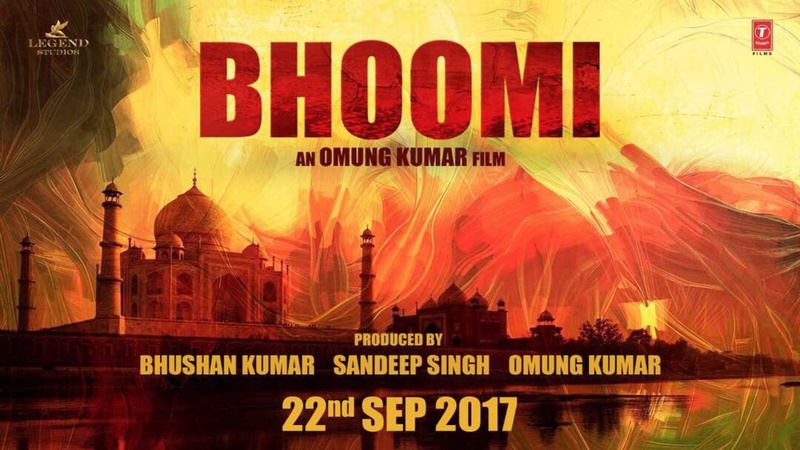 The film is scheduled to release on 22 September 2017.